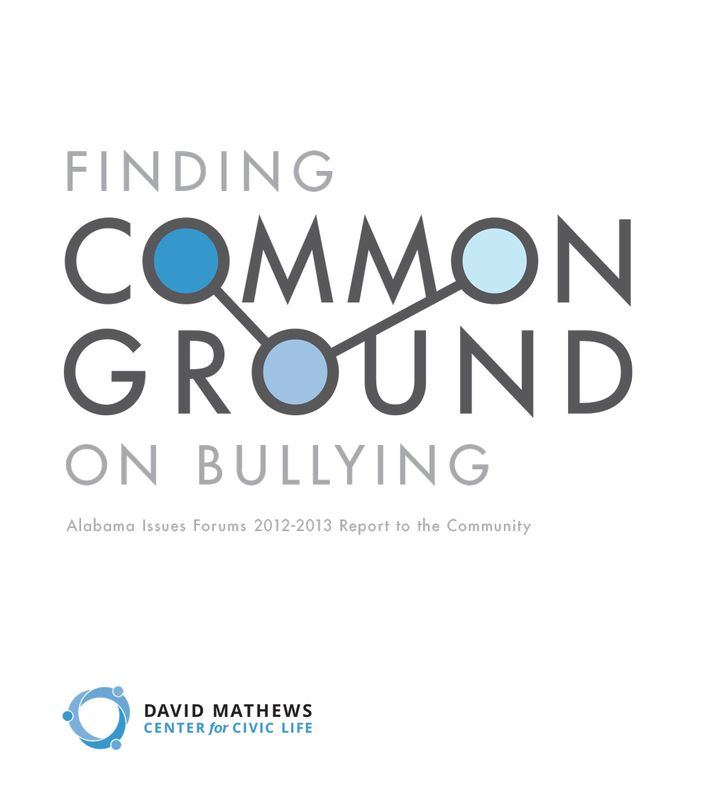 Throughout Minding Our Future we moderated forums in the libraries, classrooms, and community centers of Alabama’s smallest towns and largest cities. We’ve seen first-hand that small population size does not limit big ideas. Whether in growing cities or small hamlets, we encountered a great diversity of opinions, perspectives, and beliefs. Thoughtful deliberation during forums uncovered many deep-rooted and complicated issues underlying our local and national discourses on raising healthy children. 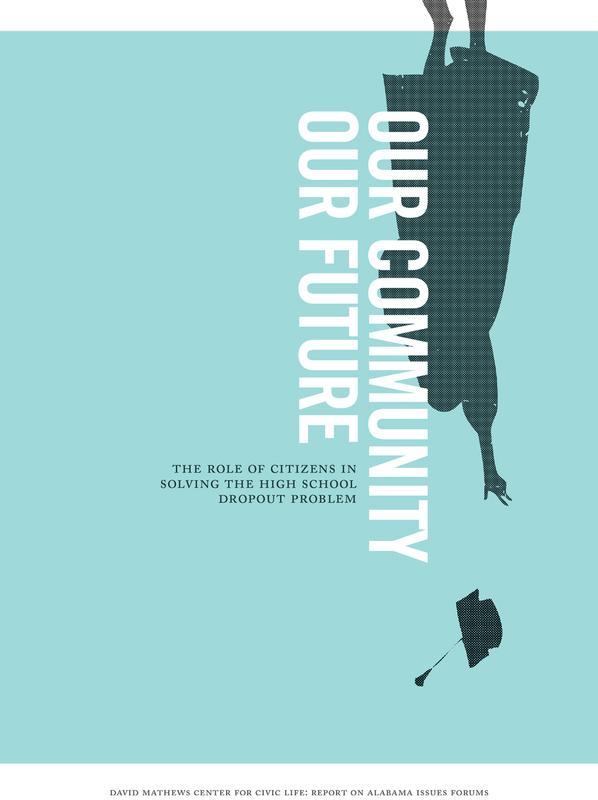 A report from as extensive an effort as this year’s AIF focus on the dropout challenge invariably has lots of stories, numerous emerging themes, and lots of supporting data. Amid all the facts, don’t miss the chemistry. 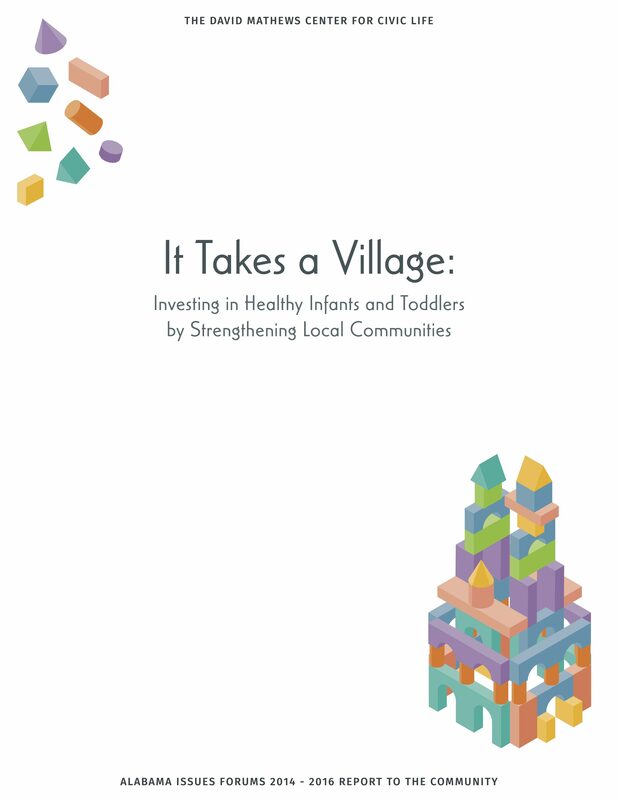 What makes a report of this sort useful is what is happening in communities as a result of participating in the activities that produced the report.